Now I’m no novice to plant life. As the pretentious hipster in Brooklyn asked me “Do you forage?” I shrug and say “Yeah I guess.” I roll my eyes at the mustachioed Instagram curated foraging style of the day. So when a “foraging experience” showed up on the itinerary for a recent press trip, I was a bit hesitant. Don’t get me wrong, I live to romp around outside looking at the minute differences between plant species, however, I forage while backpacking. Adding a sprig of pine to my tea or some wild greens to my pasta takes rough and tumble backpacking one step towards “glamping.” With that in mind, I decided to view the experience as a nice walk of the resort’s grounds. Luckily, I was misguided in my judgemental opinions. 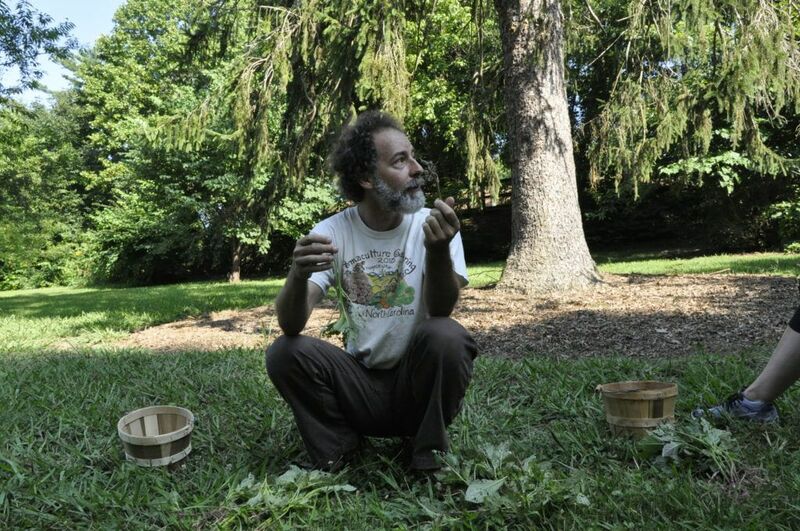 The Grove Park Inn’s new “No Taste Like Home” experience takes participants into the beautiful mountains of Western North Carolina to explore the wonders of nature with philosopher and foraging expert Alan Muskat. 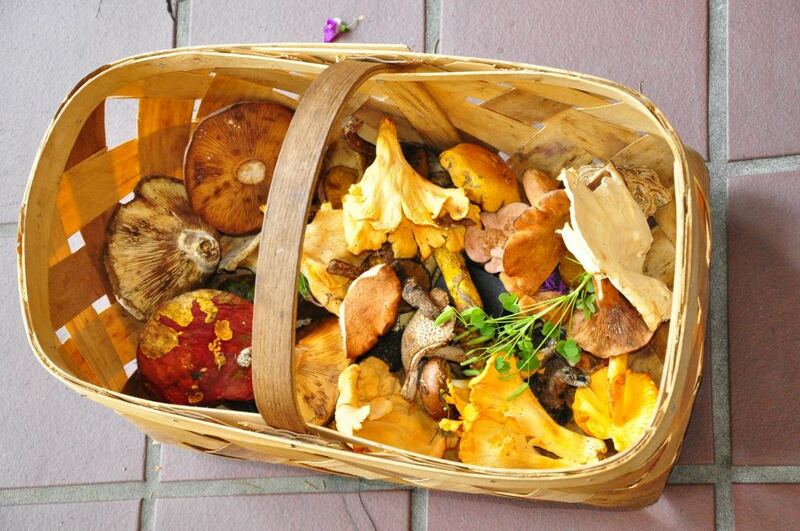 Visitors travel to sites based on what is in season, whether mushrooms, greens, or berries. Sprinkled with personal musings and reverie, Alan teaches visitors how to identify and gather safely. The Blue Ridge boasts such unique and tasty flora species that foraging seems a natural choice for the region’s next tourism opportunity. Upon return to the hotel, participants can drop their goodies at Guest Services and Chef Marcus Day will use them to create a complimentary gourmet appetizer. 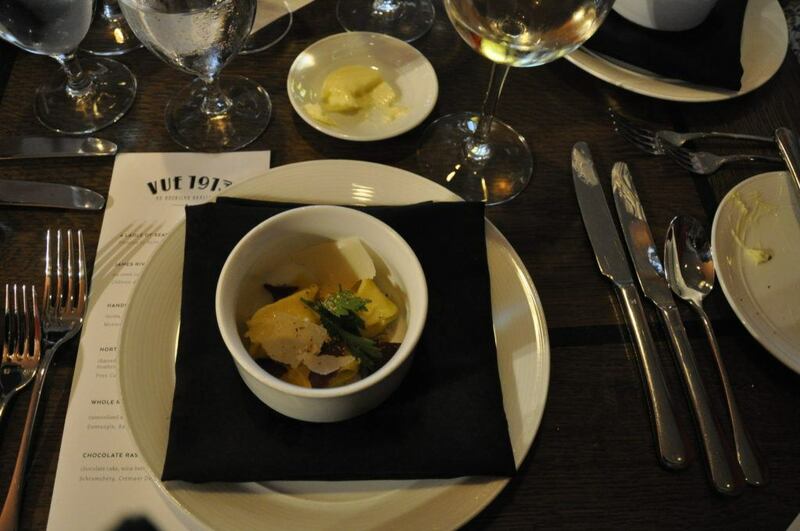 The hotel recommends making reservations ahead of time for this three-hour experience as well as at Vue 1913 where Chef will serve your appetizer. We had the abbreviated version of the tour on the hotel’s property. Despite the smaller range, we sampled sour clover, wild strawberries, and native greens. What is more engaging than looking at lovely plants is the banter from Alan. With a background in philosophy his stories, although jumbled, are delightful. His squirrely hair and man sandals fit him to a T and you’ll get as much enjoyment from his stories as from picturing him in a tuxedo. Each species has a story and it is well worth asking Alan about plants you find familiar or simply intriguing. His confidence makes you immediately comfortable to try new things and get into the idea of adding the native to your meals. Each participant walks away knowing a little bit more about the natural world that exists around them. Of course, you can’t learn all that needs knowing in a three-hour tour but you can learn one or two species to garnish a salad or roast with some pine nuts for a savory addition to a meat dish. 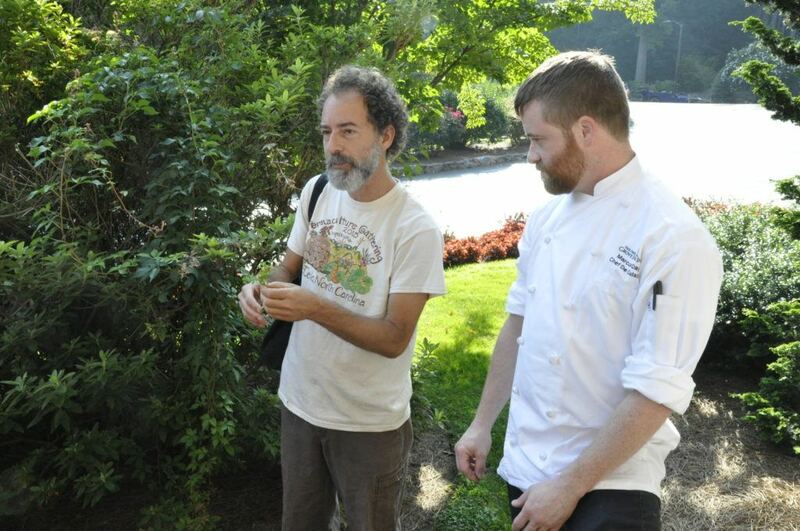 Our experience was especially unique when Chef Marcus Day of Vue 1913 joined us on our excursion and talked about the ways he brings foraged goods into his nightly menu. 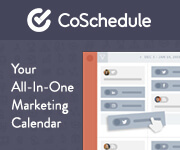 This innovative and cost efficient trend isn’t going away soon. 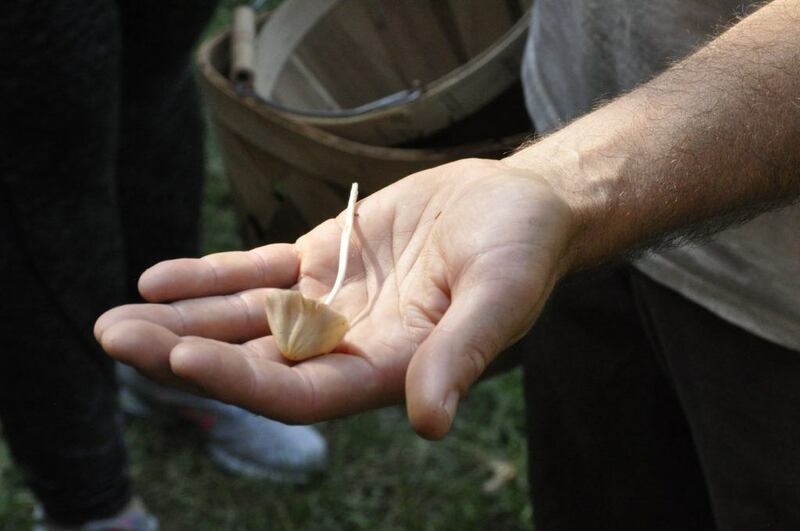 So if, unlike me, you don’t turn your nose up at how cool foraging has become book yourself a morning jaunt through the woods with Alan Muskat and the No Taste Like Home tour. This experience was included in a press stay at Grove Park Inn, but opinions belong to the respective author. Photos are all property of the author.